Show us your Room- and win $250!! In the month of May, we will be hosting a $250 giveaway to one lucky person who sends us their pics of rooms designed with CID art! Just snap a pic, send it to me and a panel will choose the lucky winner! You may also be asked to be interviewed for our upcoming monthly nursery tours on our blog! 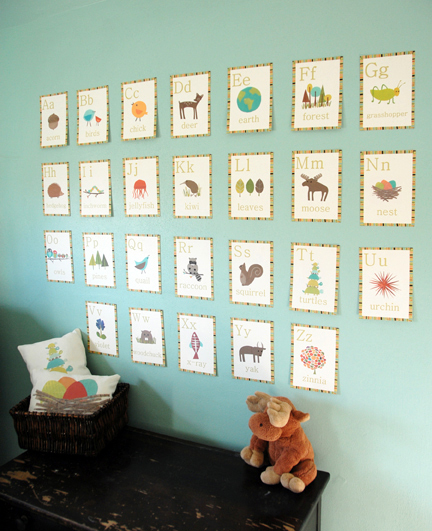 Hear about special offers and a chance to win a Children Inspire Design room makeover! Hi, I am just waiting for more of the art to arrive. When will it end? What a great giveaway, contest. Awesome! What’s the due date for the photos? « Happy Earth Day! 40% off! !